Compare pricing for limo service in Redding, CA. Car service, transportation and limo rentals near Redding. Price4Limo has over 12,000 vehicles in our inventory with photos and prices for you to choose for your transportation needs. Getting a free quote takes less than 30 seconds and no email is required! Limo Service Redding CA . When you need a reliable limo service in Redding, CA, call us! Our Redding California limousine rental site has the finest fleet of stretch limos, making it possible to get the absolute best limo hire for any occasion. We provide executive limo buses for all special events! 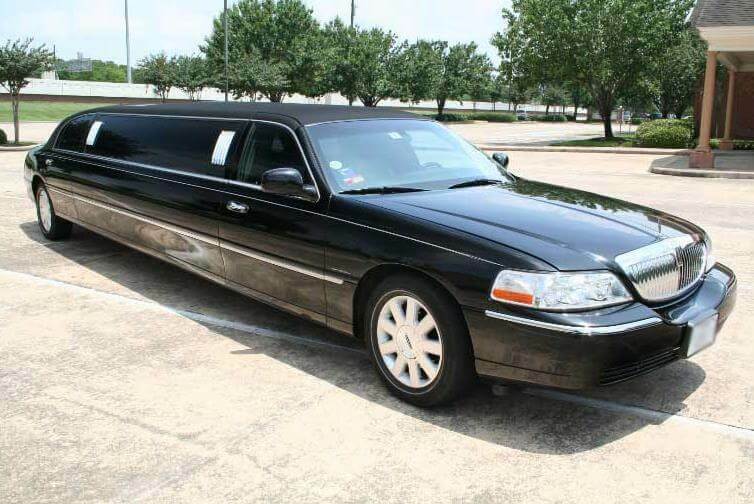 Our Lincoln Stretch is a great choice for upscale business travel or for intimate celebrations like a birthday dinner at View 202 or Clearie’s Restaurant & Lounge. On the other hand, if you want to take your whole entourage for a concert at Cascade Theatre, you might prefer to opt for an Excursion limo or Range Rover. 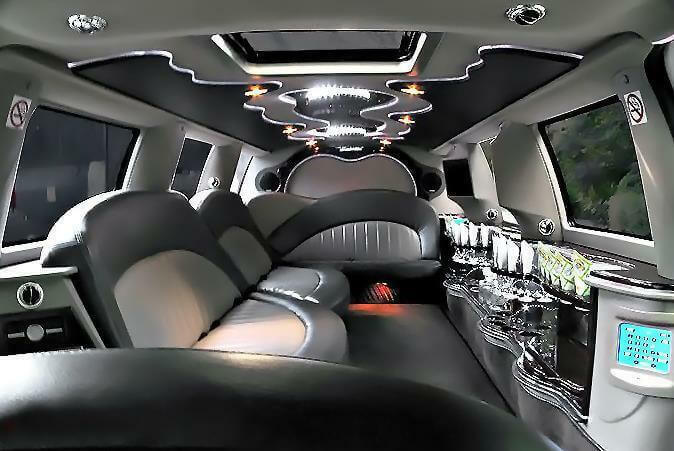 Price 4 Limo has first class limos for you! Whatever you decide, you can be sure you’ll get the best limo rental prices when you make your reservations with us. 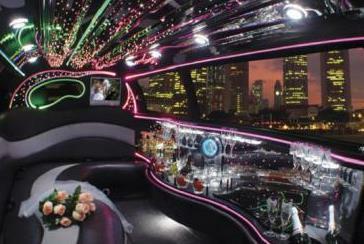 We have affordable limo rentals in a range of sizes in all the latest models, and many feature custom looks. All our vehicles have the newest amenities and luxury features, and we have the lowest limo quotes in 96001, 96049, 96099 or any other residential or business address in the area. Each vehicle is immaculately maintained, and we’ll help make sure you get every option and feature you want in a size and price that meets your particular needs. Bring the champagne and get ready to celebrate! Our representatives are just a call away, 24 hours a day; so we’re always within reach for any questions or concerns. On the Sacramento River, just 5 miles from Shasta Lake, you’ll find the county seat of Shasta County - Redding, California. Tourists come from all over the country to visit Lassen Volcanic National Park and Lake Shasta Caverns. Paul Bunyan’s Forest Camp is another popular draw, and Whiskeytown Lake is about eight miles to the west. The Redding Convention Center holds concerts and other entertainment - antique shows to virtuosic performances - throughout the years, and the Redding Museum of Art & History preserves and presents some of the region’s best. Schreder Planetarium has shows each week, and the Redding Arboretum lets you view the Sacramento Valley of 300 years ago. You’ll also find eclectic shopping and quaint restaurants, along with some great nightlife, in Redding. While there was a time that limousine service was reserved for the rich and famous, today’s prices make it possible to enjoy a Redding CA Limo Rental whenever you like. We also offer our service to surrounding cities and suburbs, including Anderson, Palo Cedro, Bella Vista, Shasta, Millville, Obrien, Whiskeytown, Paradise, Yuba City, Fortuna, Magalia, Chico and Red Bluff. 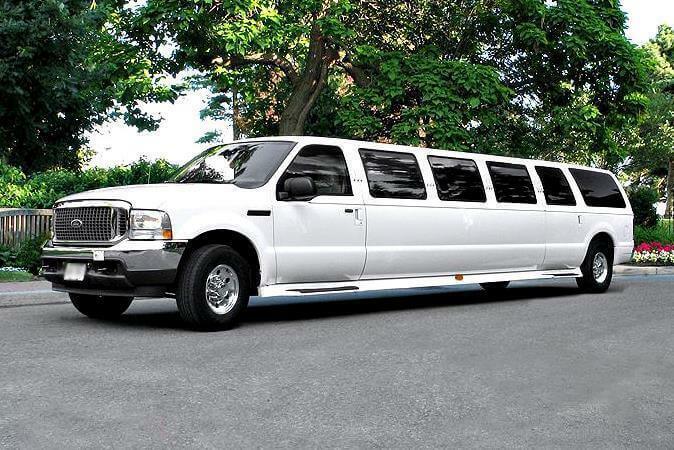 Booking a Redding limo service is extremly affordable. Imagine the looks you’ll get when you and your friends emerge from your Escalade for a night of dancing at Squire Room. When you ride with Redding CA Limos, your driver handles all those details like traffic, parking and navigation; so every mile is part of the fun. You can make as many stops as you like, with wine and tapas at Moonstone Bistro followed by cocktails at Castle Lounge and Club 501. Birthdays, anniversaries, weddings, bachelor and bachelorette parties, bar mitzvahs and sporting events are all great reasons to rent a Redding California limo. Day trips, night excursions or transportation to out of town events - whatever your luxury rental transportation need, we’ve got the wheels to get you there in style.